Experienced industrial automation manufacturer and industrial internet of things tools developer Opto 22 today announced a groundbreaking new industrial system to address the needs of automation engineers and developers solving the challenging automation and industrial internet of things (IIoT) problems in today’s fast-moving, data-centric environment. 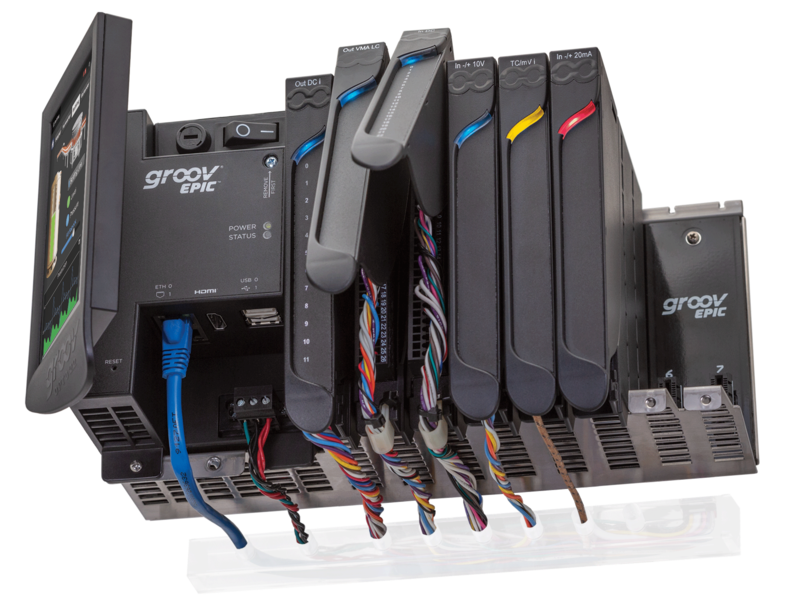 groov EPIC® gives you guaranteed-for-life I/O, a flexible Linux®-based controller with gateway functions, high-resolution touchscreen, two independent network interfaces, USB and HDMI ports, and software including control programming, groov View for device-independent HMI, Node-RED for simple data flows, and Ignition Edge® for OPC-UA drivers and MQTT/Sparkplug communications—and more. Here are some of the EPIC features you'll like. 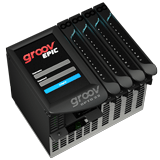 Download the groov EPIC brochure for details on product features, software, MQTT/Sparkplug architecture, and a complete groov EPIC product list. Or see a complete list of part numbers in the groov EPIC System Product Guide (form 2250).